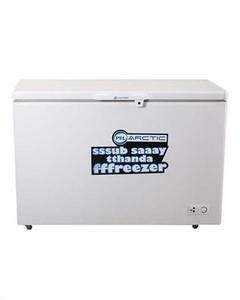 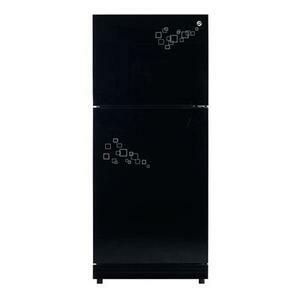 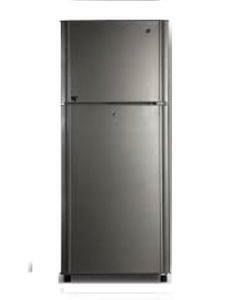 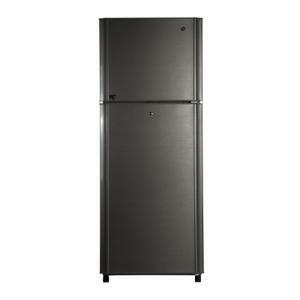 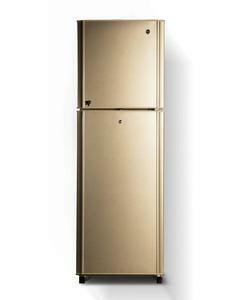 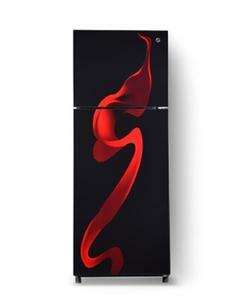 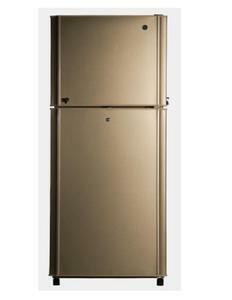 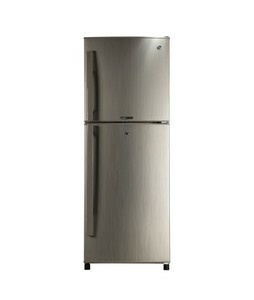 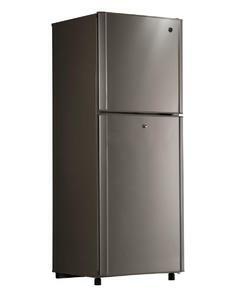 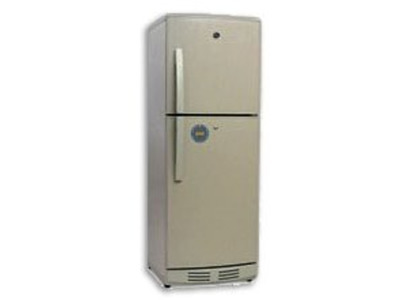 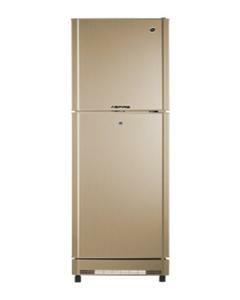 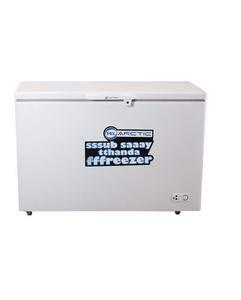 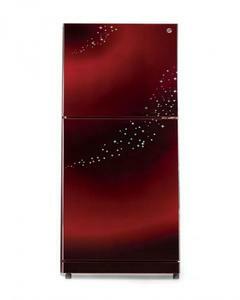 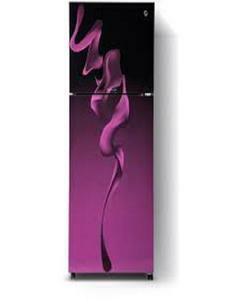 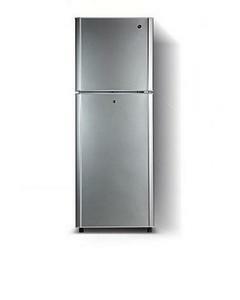 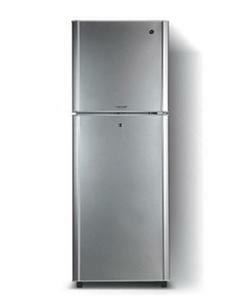 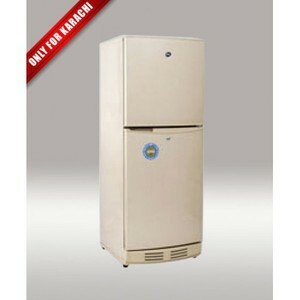 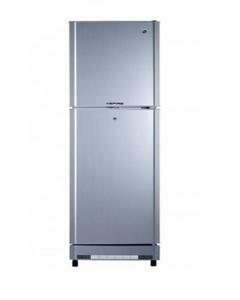 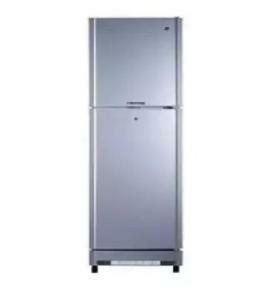 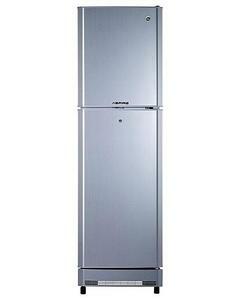 The Lowest price of Pel Refrigerator in Pakistan is Rs. 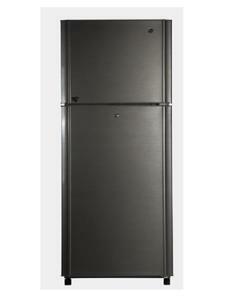 33,900, and estimated average price is Rs. 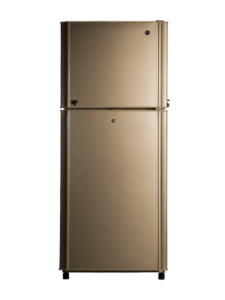 34,004. 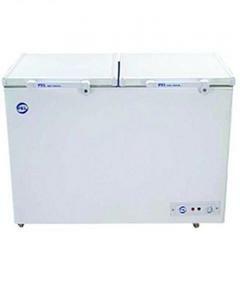 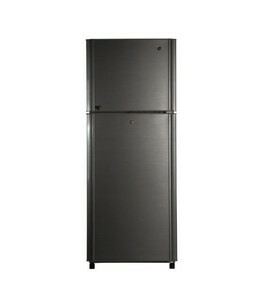 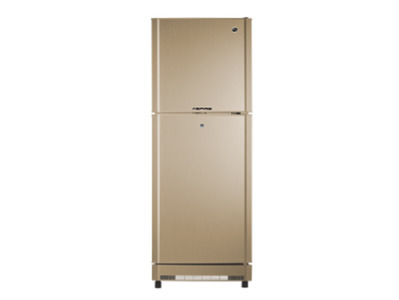 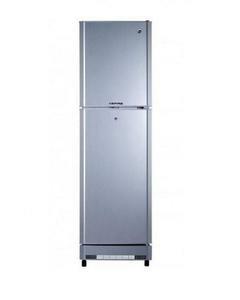 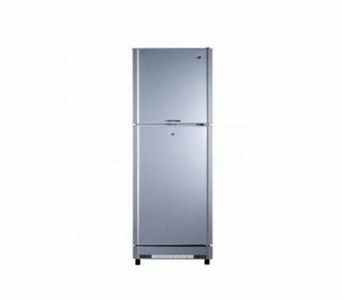 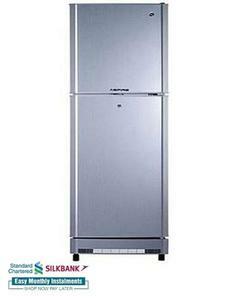 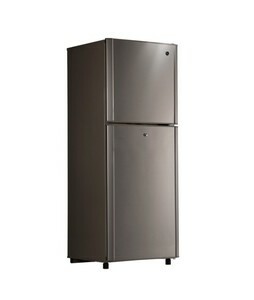 Get the latest price for Pel Prl, Pel Desire, Pel Prgd, Pel -, Pel Refrigerator, Pel Inverteron, Pel Pel, Pel Arctic, Pel Aspire, and other products. 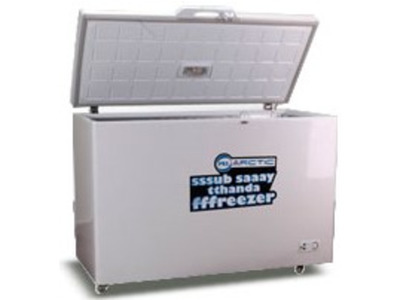 The prices are collected from the best online stores in Pakistan like Daraz.pk, Symbios, Utopia.pk - updated Apr 2019. 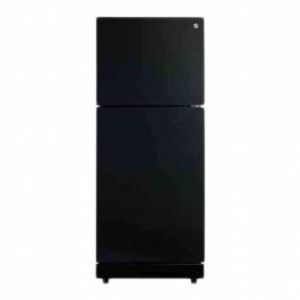 PEL is an established home appliances brand that has a wide range of budget-friendly refrigerators available in Pakistan These refrigerators come in capacities starting from just 7.5 cubic feet and up to 18.5 cubic feet. 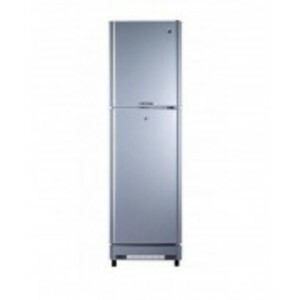 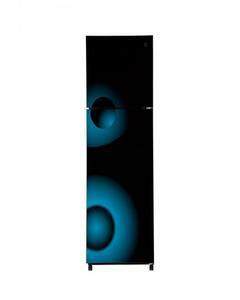 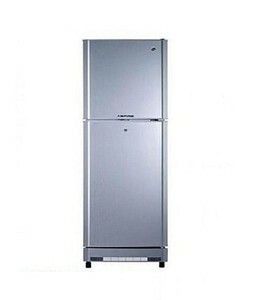 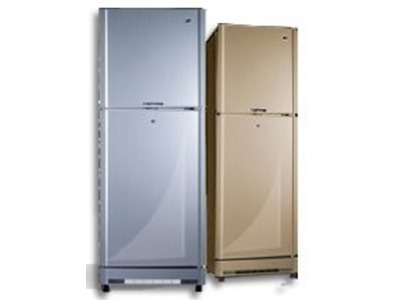 Aspire and Artic are popular series of PEL refrigerator that you should take a look at when you are looking to purchase your next refrigerator.